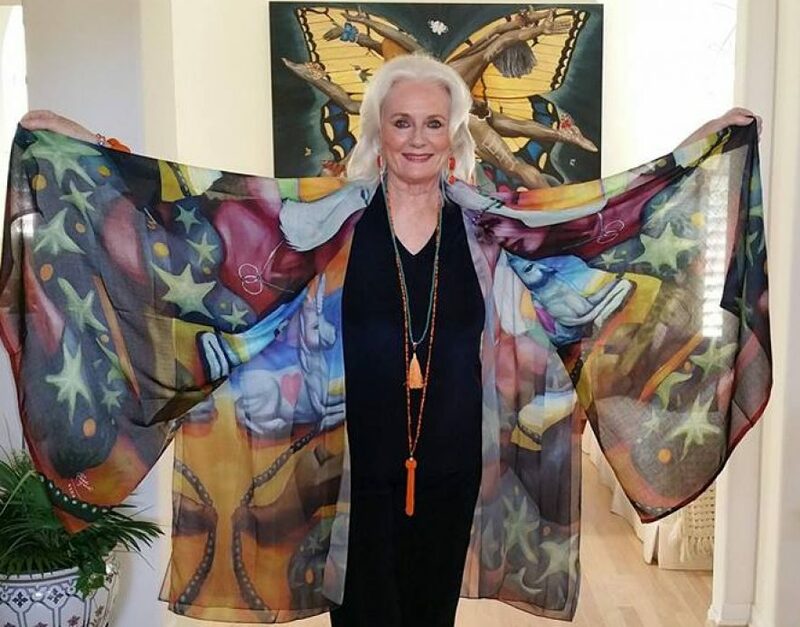 Just wanted to share some good news with you and that is that the Garifuna international indigenous Film Festival has chosen me, Celeste Yarnall, Ph.D as their 2016 Keynote Speaker and Ambassador! The Garifuna international indigenous Film Festival AKA GIIFF, currently one of the nation’s most prestigious film festivals celebrating both Caribbean and indigenous cultures from around the world will be held on May 26-30, 2016 in Venice, California. Nazim debuted the painting at his art installation at the Garifuna Film Festival ~ 2015 in Venice CA at the Electric Lodge. Nazim Artist and Freda Sideroff with Nazim’s tribute painting to the Garifuna people.